Fi’s drive to contribute began as a child, being guided by her parents to always consider those less fortunate in whatever way. And her determination to make a difference grew even more when she found herself working 100hrs a week in her Integrated Health Centre, and frustrated that she didn’t have more resources available to make a difference for those in need. This is where the seeds for what’s now ‘Project 1M’ began…namely ‘Project 1 Million’. With her husband Chris – their vision is to positively impact the lives of 1 million people with improved physical and financial health. 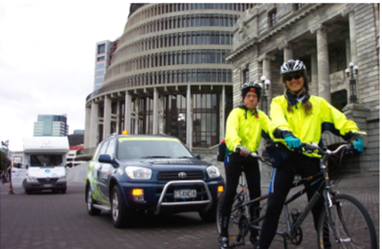 In 2004, Fi cycled the length of NZ – from Bluff in the South Island to Cape Reinga in the North Island, to raise funds for The Achilles Foundation. Fi decided to raise funds for the Children’s Hunger Fund, and so she completed a 100km swim and raised over $2000. 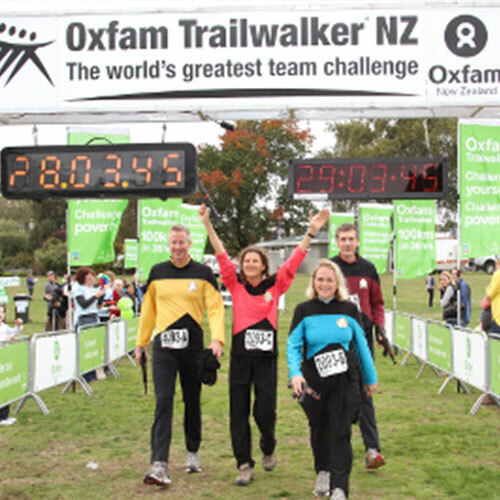 Fi has completed many walk-a-thons, from various “mad dogs and Englishmen” crazy distances in the UK with her faithful family-hound in tow, to more recently in NZ, an Oxfam event where she walked 100km non-stop to help build water wells for families in Africa. She enjoyed it so much, she repeated it 2 years later. One of Fi’s many passions is helping women who are eager to learn and grow. This prompted her to found The 2Gether Foundation with her husband Chris, their own non-profit dedicated to providing budding New Zealand entrepreneurial women, who otherwise might not qualify, with micro-finance business loans. She’s looking forward to the results as the project develops. Equipping those in need is an important key factor for any causes Fi opts to support, and The Empowerment Project is certainly doing this – and more. Their outreach beginning at an orphanage in Africa, they’re now making a difference in schools in the same area and a youth group. Plus several new projects based closer to home – within New Zealand. Heeding the call to pursue a meaningful and flexible career, Fi stretches the boundaries of personal health & lifestyle possibilities and shares solutions with those keen to live their best life. 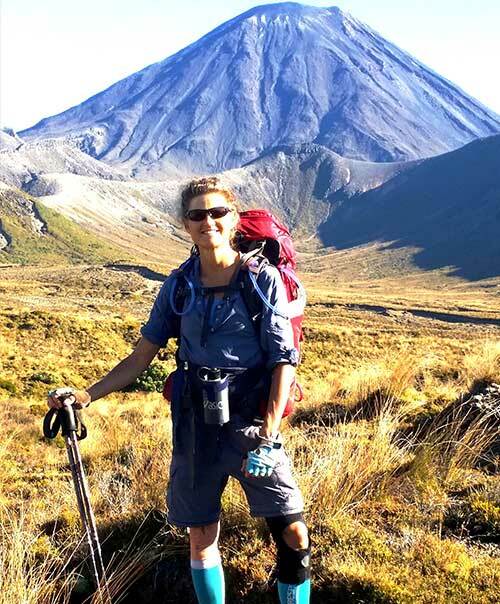 Combining a love of travel with her knowledge of health and wellness, Fi’s a Global Citizen – on the road year-round; speaking, coaching, and exploring.